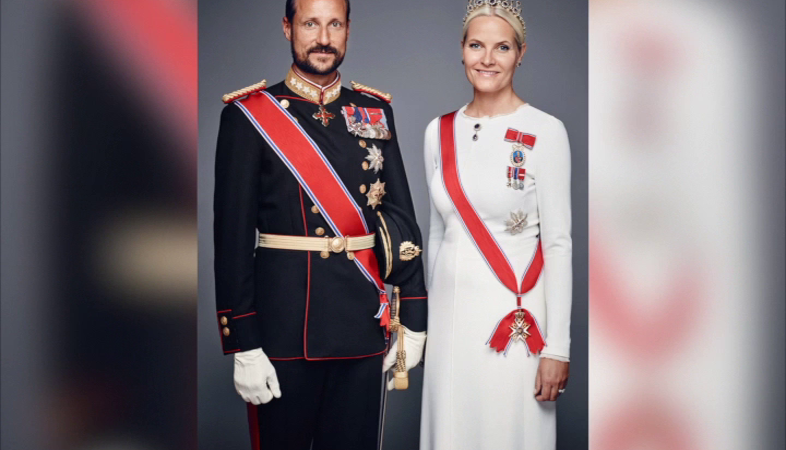 The Norwegian Royal Court announced yesterday that His Royal Highness, Crown Prince Haakon will visit the kingdom of Tonga, in early April. This is part of a Pacific tour which will includes Fiji and Samoa running from 5th to 11th of April. 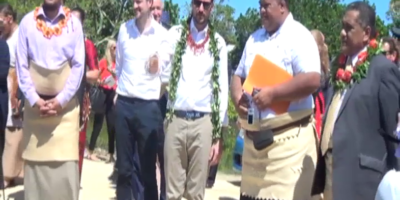 On his tour to the Pacific nations, His Royal Highness will be accompanied by Norway’s Minister for Development Dag-Inge Ulstein. The purpose of the visit is to strengthen partnerships with small island states in the South Pacific for the promotion of common interests in the United Nations and international cooperation, including seas and climate, peace and security. While in Tonga, the Crown Prince is expected to have an audience with His Majesty King Tupou 6th, heads of government, as well as representatives of civil society and educational institutions. The Crown Prince will also meet heads of state and governments in Fiji and Samoa besides the United Nations and other international organizations. Through this visit, Norway wants to strengthen cooperation with the island states of the Pacific, which have issues such as climate and ocean issues as their core interests. 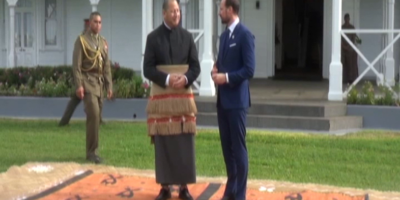 Meanwhile, Norway’s Ambassador to Tonga – H.E Paul Gulleik Larsen presented his credentials to His Majesty at the Royal Palace this morning.